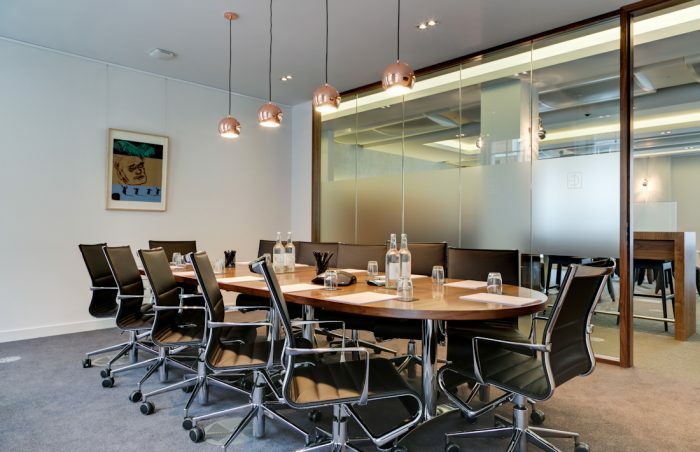 The Clubhouse is London’s leading business club, meetings and events space with two Clubhouses in Mayfair and St. James’s, located at 50 Grosvenor Hill and 8 St. James’s Square. 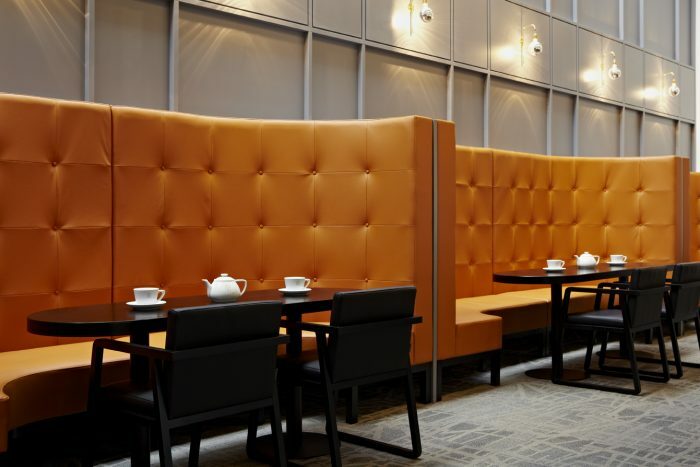 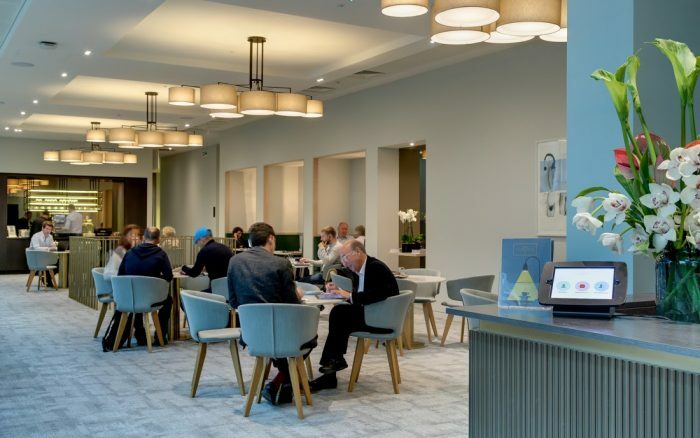 The Clubhouse offers a new way of doing business, providing a luxurious, professional space with complimentary high speed and secure wifi, refreshments, tea and coffee, with a dedicated team on hand to attend to your every need. 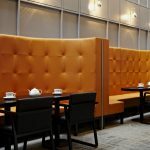 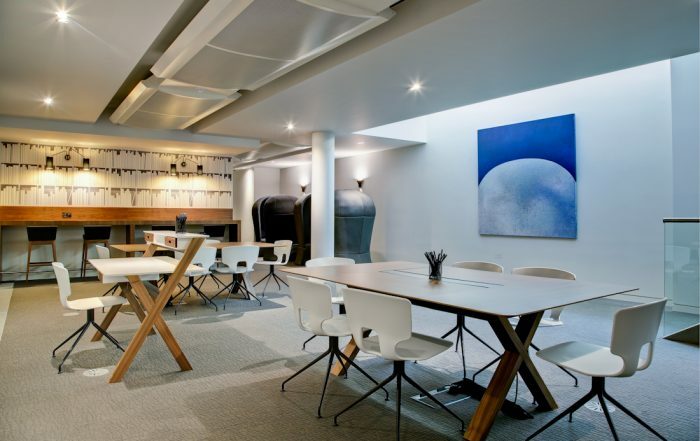 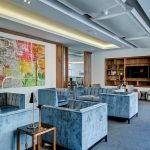 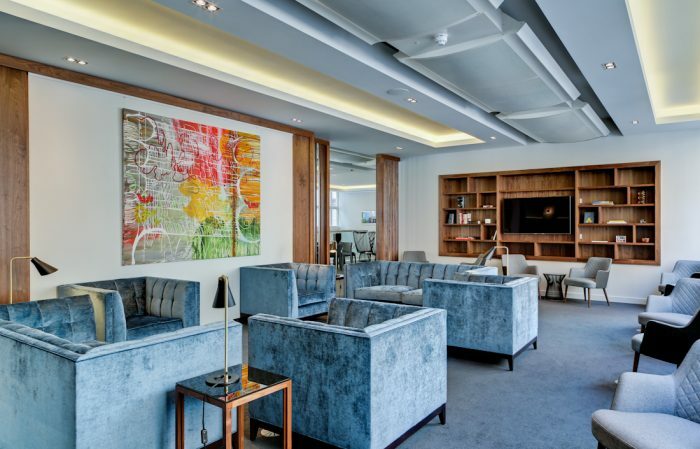 Many businesses who have offices in Mayfair or St. James’s also choose to join The Clubhouse as an alternative place to meet and entertain clients. 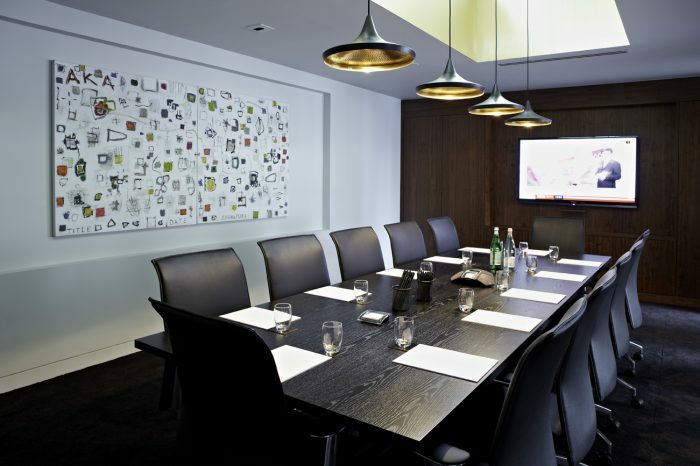 Our individually designed meeting rooms are also available for use by non-members on an ad-hoc basis. 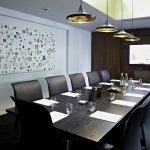 Discount for members: Reduced joining fee – saving £250. 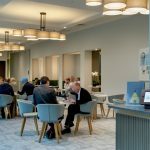 Meeting Rooms at Clubhouse Members rates.